"Just completed my first marathon which I never thought I'd be able to run after an ankle injury but thanks to Suzi she fixed me . Very professional, friendly and honest wouldn't go anywhere else now . Actually most of my family now use Solent sport injury clinic . Highly recommend. I have been seeing Taz for sports massage, she is absolutely fantastic, she recently found an issue I had which enabled me to complete my 3rd Marathon. Very highly recommended." S.B. 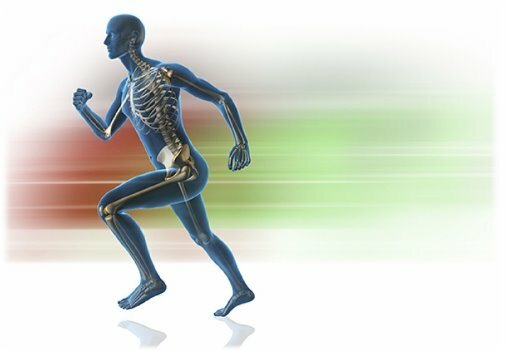 Solent Sports Injury Clinic is a fully integrated and multidisciplinary clinic offering the diagnosis, therapeutic treatment and rehabilitation of all sports and non sports related injuries. Our brand new, purpose built clinic in Portsmouth Road opened in November 2014 after 17 years based in the Crofton Community Centre in Stubbington. Our experienced professionals will offer a detailed consultation and thorough physical examination to assess and diagnose your complaint. A personalised treatment plan can then be formulated to optimise your recovery. We maintain good professional relationships with G.P.’s and consultants allowing for fast referrals when appropriate. The Clinic is easy to find with lots of free parking and is also on the main bus route through Lee-On-The-Solent. Our ground floor position has good disabled access and facilities. and any treatment we can offer.